With today’s technological and motoring advancements, it makes sense for one who’s looking for a car to aim for something functional and people-oriented. After all, it’s a fast-paced world we’re living in – a vehicle that has the right set of tools to blend in with all these innovations that almost all growing industries has to offer is a sound and right investment. Additionally, similar to our other SUV and similar built vehicle reviews, such as the Mitsubishi Xpander, we’ll be placing extra emphasis on focusing on key details of the subject vehicle. This way, and we truly believe it to be so, is for to have an unbiased review and for you and our other readers to have the benefit of discovering the many wonders of the said car. Without further ado, lets head on over to the review! 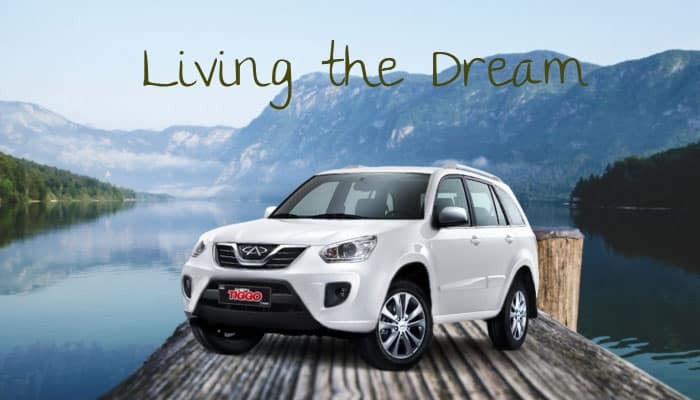 What Makes a Chery Car an Amazing Vehicle to Rely On? Let’s find out first on what makes the Chery car brand a great choice to consider when choosing a vehicle. 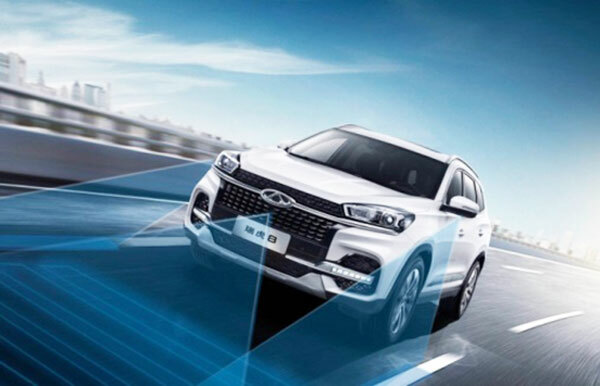 As one of the most outstanding car manufacturers in China, Chery continues to expand and soar by placing an impressive focus on motoring and engineering technology. And with its latest release, which is also a flagship model of their focus on innovative car technology, the Tiggo8 is an outstanding vehicle that can even match up with the leaders in the field. The Chery Tiggo8, just released this year, can be defined as the SUV of your dreams. Combining the best of contemporary car technology (such as the powerful Jaguar Land Rover) and the results of the brand’s hardworking research and development team, the Tiggo8 is definitely a car you’d want to be in (and own!). 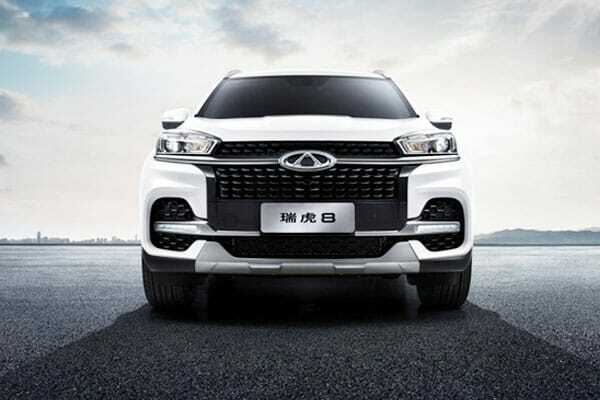 The result of Chery’s decisive focus on innovative motoring technology, the Lion Cloud technology integrated within the Tiggo8 is a highlight that you definitely need to be aware of. A mix of excitement and practicality, this amazing tech system provides a plethora of online services (news, entertainment, weather reports, just to name a few), and 4G Wifi coverage for speedy and reliable connectivity to the net. Best of all, the Lion Cloud efficiently powers the entire’s vehicle other tech enhancements – which we’ll briefly touch on next. Another impressive tech enhancement that the Tiggo8 boasts of is its advance audio system. More than being an infotainment feature (which, on its own, is already a very exciting addition! ), the Tiggo8 audio system also features interactive features such as audio control systems (which allows drivers to control the car’s electric liftgate, sunroof, and even air conditioning system), internet audio triggers, and even voice recognition (with the additional benefit of being able to recognize up to 32 unique dialects) – the Tiggo8’s audio system definitely is more than meets one’s ears! 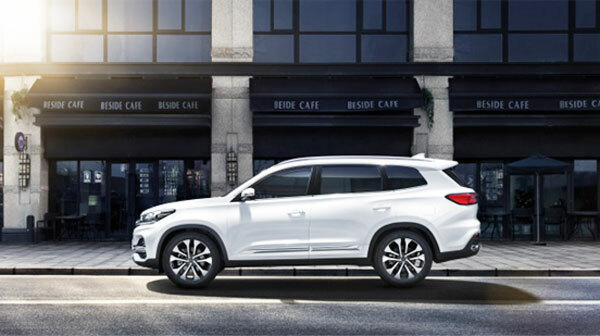 Chery has also placed a high priority on making the Tiggo8 an expansive and innovative vehicle. As such, the car company has created several impressive configurations to address all sorts of needs. Comfort – the SUV’s smart tech panoramic sunroof and electric liftgate both offers practical and comfort-focused integrations that drivers and passengers will truly enjoy. 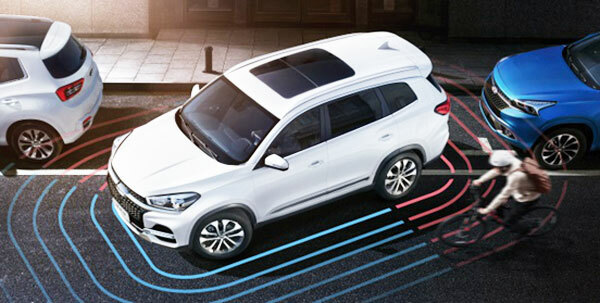 People-first – probably the best out of the Chery configurations, the Tiggo8 places people comfort and connectivity first. Ensuring that almost all senses are prioritized (which can be observed – or better, yet, heard – with the car’s audio interactivity), the Tiggo8 is efficiently an extension to a person’s experience on the road. Considering that Chery made sure to have a people-first priority, the Tiggo8 definitely delivers with its safety features. First and foremost, the Tiggo8’s frames are enforced with powerful and thermal focused Bentler steel. 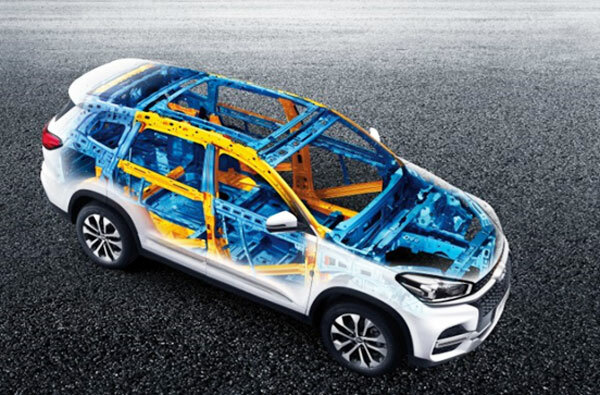 The SUV’s front bumper is enhanced with high energy absorbing alloys, which then complements the six airbags found within the vehicle. 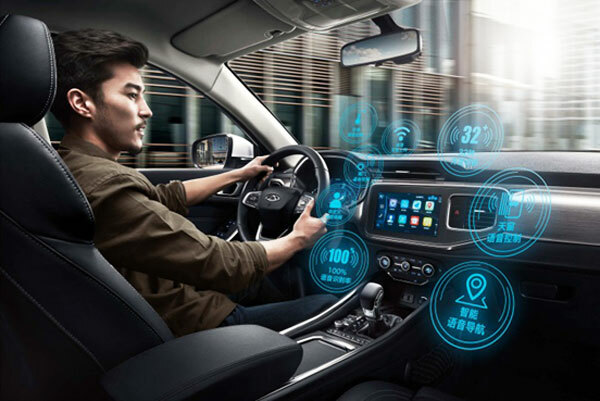 Additionally, and making the use of its technology-focused integrations, comes with the outstanding Bosch ESP9.3 electronic stability system, which offers low energy consumption. Also, the Tiggo8 is the only vehicle that comes with an RMI safety system, and has several monitors and sensors to help drivers gauge and find out different sorts of road hazards. The Tiggo8 is powered by a 2.0 L inline, 16 valve petrol engine, which is mated to a 4-speed automatic transmission system. Given as well with the Tiggo8’s many smart seating adjustments, the SUV’s interior is truly a spacious ride – perfect for passenger and even cargo capacity! As such, the Tiggo8 can be the perfect vehicle for both commercial and personal needs. The Tiggo8 is truly an SUV that will pave the way for the future. Combining the best of what modern motoring technology has to offer and the people-first focus on safety, comfort, and convenience, this is an SUV that you’d truly want to drive and own. We do hope that you get to have an opportunity to get behind the wheels of this car!